I am the proud father of three boys. Our youngest is four and is often the center of attention. He flirts with the ladies, is enthusiastic about the smallest things and loves to tell jokes. His favorite joke-telling time is dinner, when he knows that he has a receptive audience. He’ll make up “knock-knock” jokes that make absolutely no sense, but that doesn’t matter to anyone at the table. In particular, the pint sized comedian finds them to be especially hilarious. Knock-knock. [Who’s there?] Cheetos. [Cheetos who?] 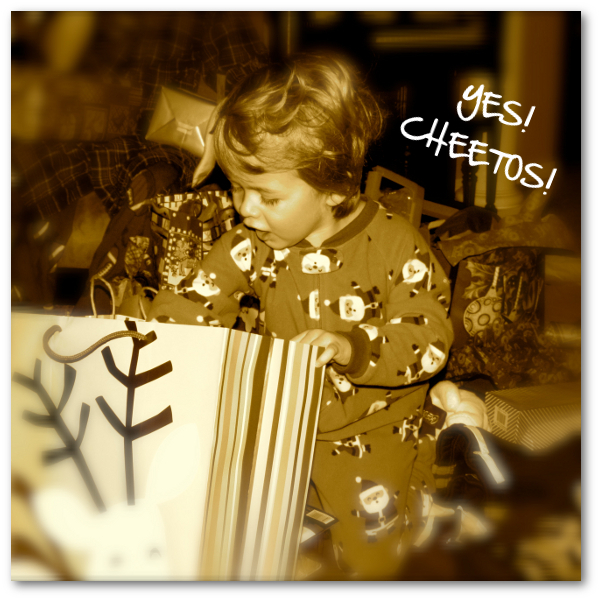 I want Cheetos for Christmas! So of course, my wife decided to take him up on it and buy our little man Cheetos. This wouldn’t be his only gift, of course, but we figured it would be a nice gag. This Christmas season has been especially fun for us because our little guy soaks up every minute of it. For the past month, he asks us daily, “Is tomorrow Christmas?” He couldn’t wait. His enthusiasm never waned. Every present he opened, he jumped and screamed as if this were the greatest present anyone could receive. It was my favorite moment of Christmas. When I thought about it later, I envy his perspective. At four, he’s unlikely to remember previous Christmases much — if at all. And really, he doesn’t seem the least bit concerned about the past. As we get older, our perspective changes. Even our older kids, though plenty appreciative, lose that enthusiasm. You begin lining up expectations or comparing this Christmas to Christmases of the past. He doesn’t have a point of comparison. It doesn’t matter to him. This is the greatest Christmas that any kid could ever have. You’re likely to watch countless videos of spoiled and entitled kids, angry about the color or specs of their Christmas iPhones. But this is a kid who couldn’t be happier with a bag of Cheetos. There are a couple of very important lessons here that we adults can learn from this. As we grow older, we build a long history from which everything can be compared. That’s both a blessing and a curse. Not everything needs to be graded. It doesn’t matter if this was the best Christmas or the 37th best Christmas. Likewise, it doesn’t always matter whether today was the best day of your business or the 365th best day. Enjoy every small gift: Relish each comment, page view and share your blog receives. Don’t temper your enthusiasm because there was a better day — or several better days — that occurred before. Appreciate each and every one. Don’t let the little things pass you by. Celebrate the small milestones and accolades. 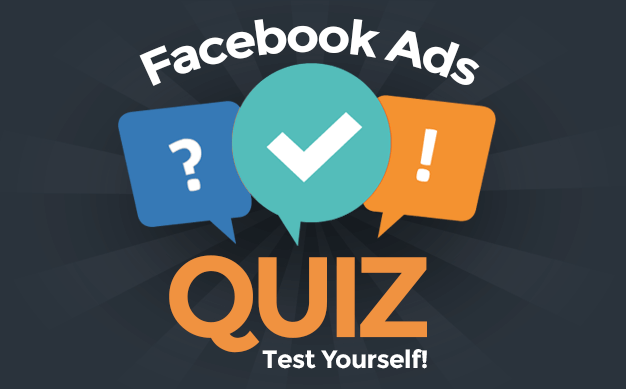 Whether it’s subscribers, Facebook Fans, traffic, sales or recognition from your peers. Bask in each and every achievement, no matter how big or small. That’s what I learned from a four-year-old this Christmas. For me, my bag of Cheetos is you taking the time to read this post. YES!! YOU READ THIS POST!! THANK YOU!! What’s your bag of Cheetos?